If you are looking for Samsung Galaxy repair, this phone was genius when it first came out and it still is today one of the favorite phones on the market. With its HD (High Definition Screen), it quickly captured the market in a short amount of time. We are your pros to fix any phones. We can have your device as good as new in as little as a day. 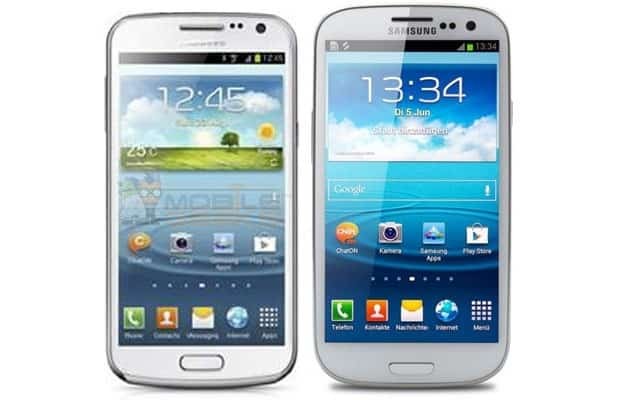 For any Samsung phone the cost far outweighs buying a new phone. There are many reasons for device repaired. You may have cracked your screen or your phone was water damaged. Whatever the case, we know we can repair your phone on the first try. We can have your galaxy done usually in a day. We are located in the Cleveland, Ohio area in North Olmsted. We were one of the first to start in the computer repair and technology business and when it comes to Samsung devices we are no different. We know these phones very well. If at any time you phone doesn’t work right within 90 days of your repair, just bring back to use and we will figure out the problem. It’s as easy as giving us a call on the phone. 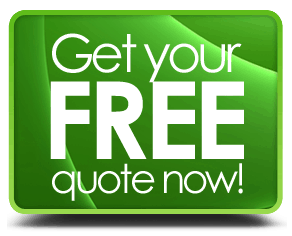 Sure, even if you have a few questions and want to find out about a little problem you are having just give us a call. The mistake many phone owners make is trying to repair their own phones when something serious has gone wrong. Don’t waste your time doing that. 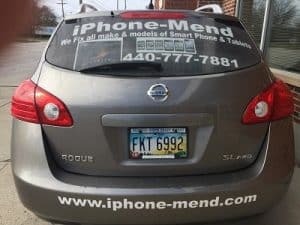 Make sure you stop and give us a call first and we will handle any questions you have and if you want us to, we can handle fixing your device. We have the know-how and the patience to answer any question you may have. It’s easy to call us today at 440 777 7881. We are the experts. We can also perform general phone repair.